While the US has been busy building its own border wall with Mexico, it has also been assisting other countries in constructing such security measures. Tunisia has been recently enhancing its border security wall that separates it from Libya, with American assistance. The US Department of Defense (DoD) has notified Congress in February of its intention to provide an additional $20 million worth of sensors to help Tunisia secure its border security wall. 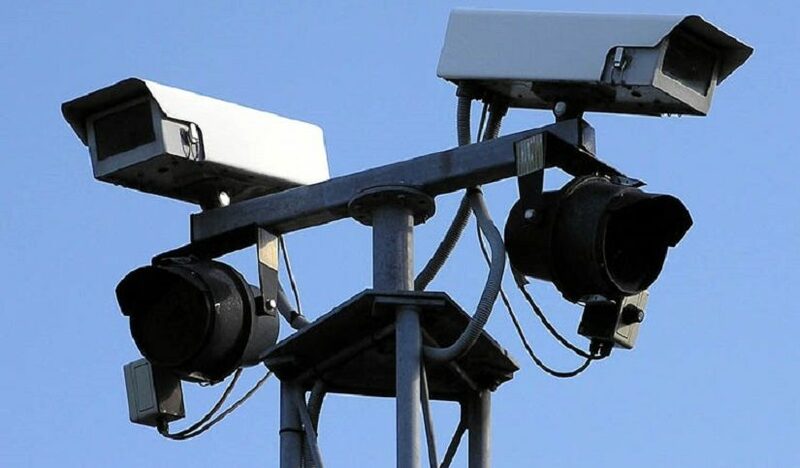 The Department of Defence said the allocation would be specifically for the acquisition of cameras, adding to a sensor system that was acquired through German funding. The wall is meant to help stem the flow of illegal immigrants, militants, firearms and drugs from Libya into the broader Maghreb region via Tunisia. The construction of the border wall between Tunisia and Libya started early in 2016 with a $24.9 million joint grant funded by Germany and the US. “The funds will enhance the capacity of the government of Tunisia to detect and respond to threats posed by the trafficking of illicit materials to and from Libya,” Assistant US Secretary of Defense for Homeland Defense Kenneth Rapuano stated in the congressional notice. According to defenceweb.co.za, the barrier comprises a concrete wall and a line of sandbags protecting a trench dug about 2 meters deep. 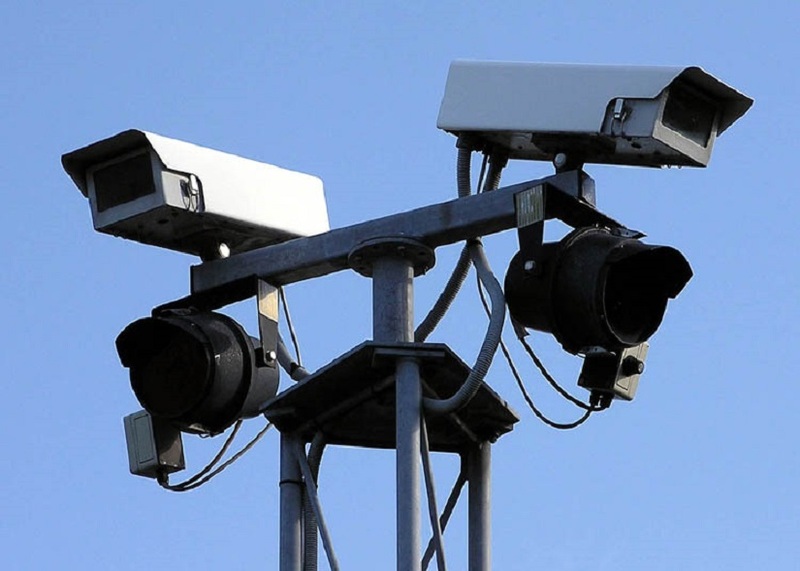 It includes elevated observation towers, and unmanned aerial vehicle (UAV) systems will be used to complement the camera-based security surveillance system. The project is being implemented by the US Defense Threat Reduction Agency (DTRA), a specialized US Army department responsible for countering the proliferation of weapons of mass destruction. In the past few years, the US Army has provided Tunisia with aircraft, navy vessels, high-tech intelligence and surveillance equipment as well as specialized counter-terrorism training and equipment to equip and professionalize the post-revolutionary army. The support is meant to shore up the capabilities of the Tunisian army in countering the threats posed by well-trained transnational militants who have been pouring over the border since the end of the Libyan revolution, which toppled long-time ruler Muammar Gaddafi in 2011. Tunisia is apparently also interested in acquiring surveillance aircraft, with Italy’s Leonardo offering aircraft equipped for the intelligence, surveillance and reconnaissance (ISR) role.